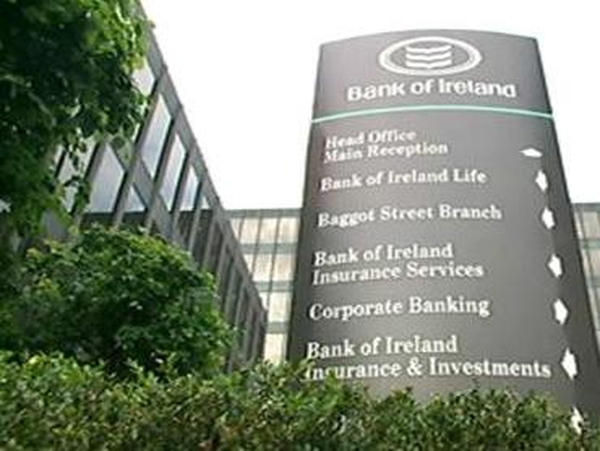 A report from NCB Stockbrokers says the Irish economy is in 'an extremely weakened position' and it predicts a recession for the Irish economy this year. It says growth in gross domestic product will fall by 1.6% this year and there will be no growth at all next year. In its quarterly economic outlook, NCB predicts gross national product will fall by 1% this year and by 0.4% in 2009, reflecting lower profits at multinationals because of the global slowdown. 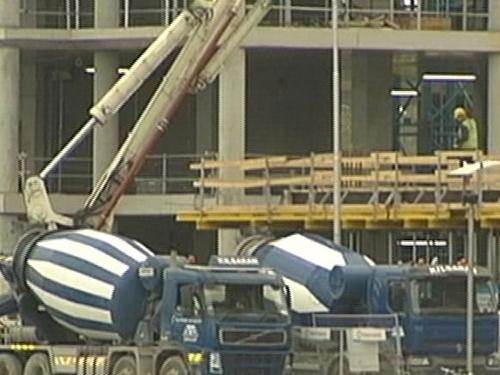 According to NCB economist Brian Devine, the main drag on the economy is coming from the construction slowdown. He says that following the fall-off in building for residential units, non-residential investment will fall this year by 5% and by 12% in 2009. On the positive side, NCB says Ireland is still an attractive economy to invest in, with an educated and young population, low taxes and proximity to Europe. NCB says that when the current global slowdown comes to an end, the country should see investments begin to pour back in. NCB also stresses that the Government finances are in trouble. It says the Government deficit to GDP ratio will reach 2.8% this year, and that next year it will be 3.9%. He says that as a result of years of unsustainable current expenditure growth, the Government will have to issue debt to fund the 'much needed' capital expenditure programme. External demand, or other countries wanting to import our goods or services, will remain weak this year so export growth is at risk. NCB is more sanguine than consensus forecasts for exports in 2008 and 2009, saying economic trouble in the UK and the rest of the euro zone will see Ireland's exports well down on last year. Brian Devine says that the fall out from the sub-prime 'mess' has restricted the availability, quantity and price of credit to businesses and households. 'This will delay the process of rebalancing in the housing market and investment by businesses and households,' he says. The report also says that a further fall in house prices can be expected, by between 10-15% from May 2008 levels. It also says that the European Central Bank's 'hawkish stance' in conjunction with the credit crunch, is impeding the improvements in the housing market that are arising because of falling house prices. NCB expects no further moves on euro zone interest rates rates between now and the end of this year, and two rates cuts next year, bringing rates to 3.75%.